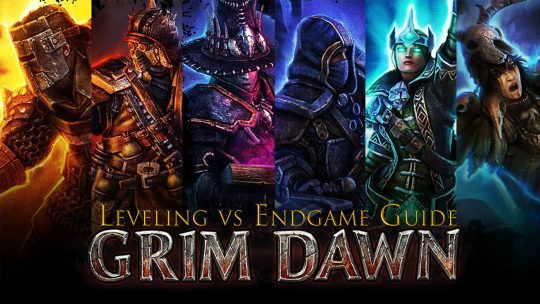 Grim Dawn part two guide focusing on leveling versus endgame. 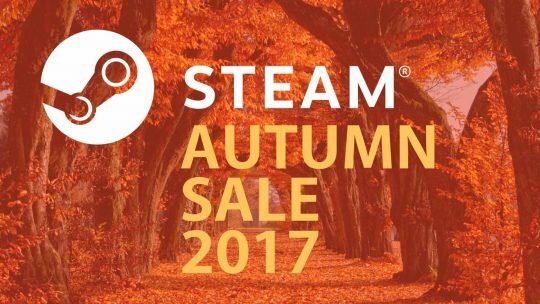 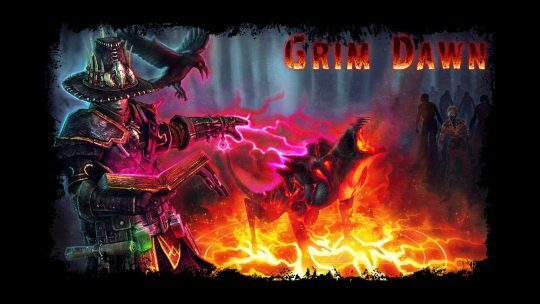 Grim Dawn – A detailed analysis. 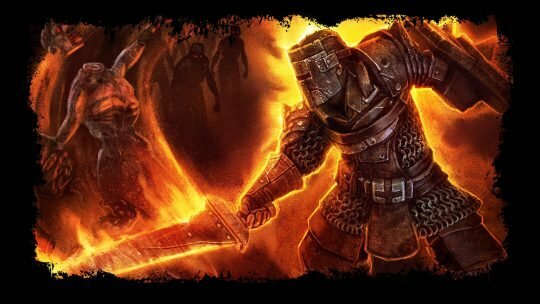 Is this ARPG worth your time?